It looks like you have opted out of your online donation. If there was a problem, we would like to correct it ... you can help us by dropping us a note through our Contact page. Or perhaps you were not expecting to be taken to the PayPal screen. If that's the case, check out the note at the bottom of this page. Or perhaps you just wanted to start over - and you can do that from here as well. 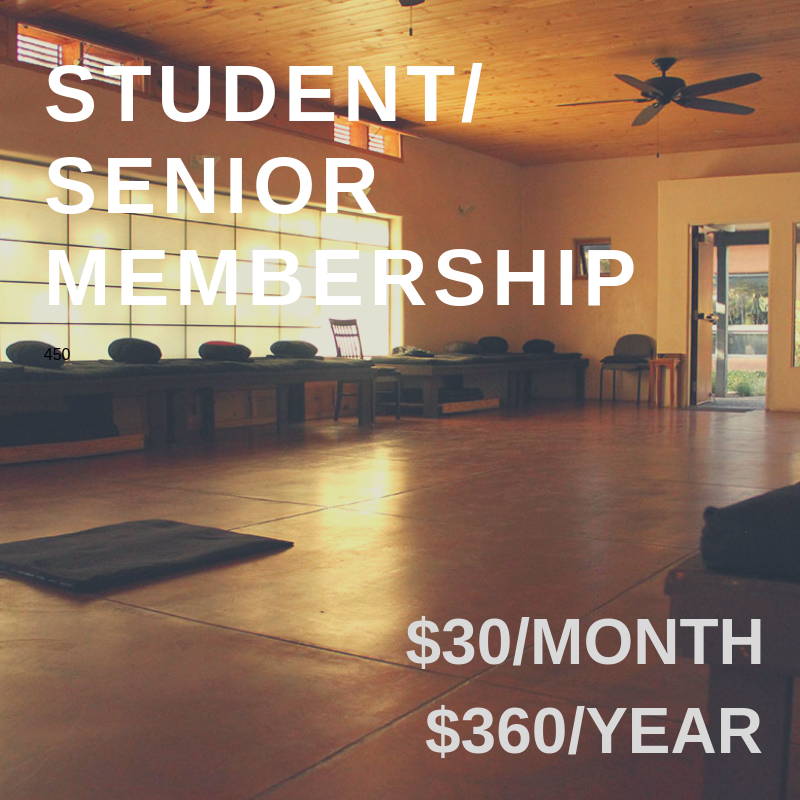 Student / Senior Membership provides access to our library and all AZC activities. 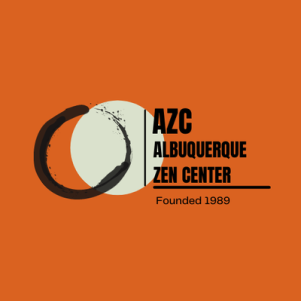 Special training, like month-long dharma study intensives, are discounted 25%. 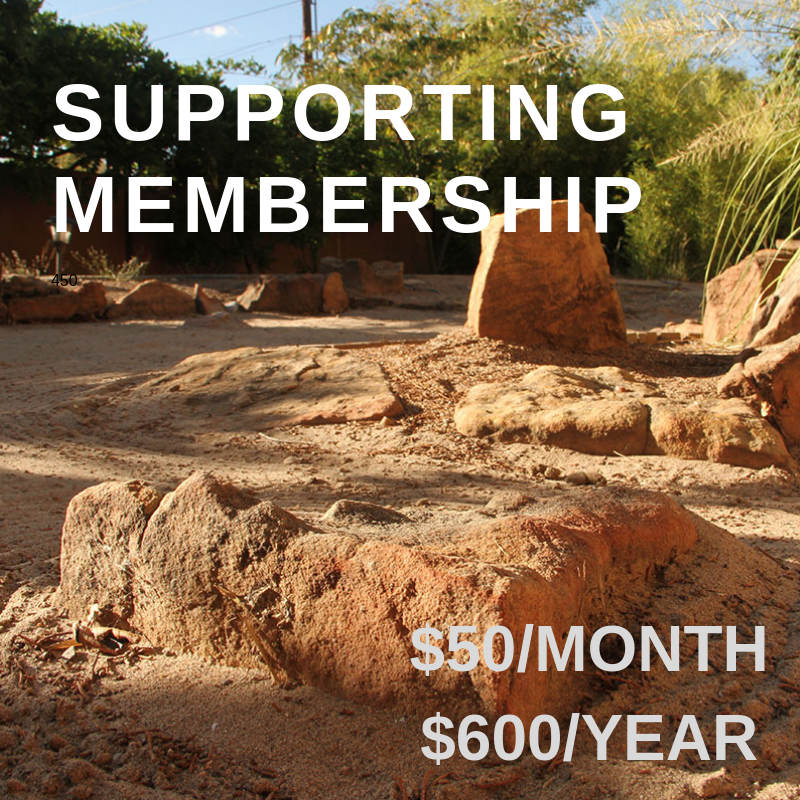 Supporting Membership provides access to the AZC library and all AZC activities. Special training, such as a month long dharma study, is offered at 50% discount. 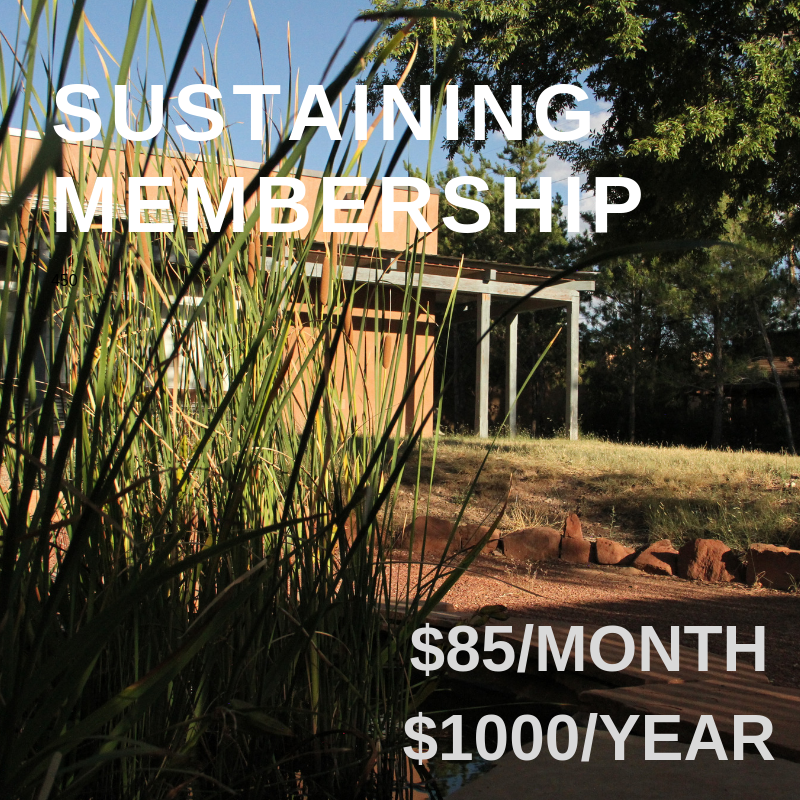 Sustaining Membership provides access to the AZC library and all AZC activities. Special training, like day sits with invited Roshis and Oshos, are free. NOTE, when you click on one of the above membership levels, you will be taken to a PayPal screen. You do not have to have a PayPal account to donate online. If you do not have a PayPal account or you simply want you use a debit or credit card, select the 'Donate with Debit or Credit Card' option.